What is the Role of the Immune System in Triggering the Causes Of Lupus? Lupus is an autoimmune disorder that occurs primarily due to the abnormal functioning of the immune system. This condition is life-threatening. It has a poor prognosis and a high rate of mortality. 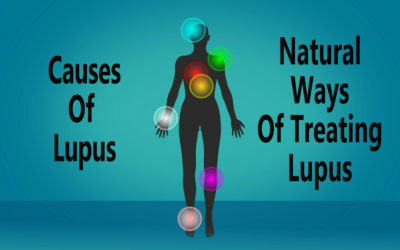 Hence, it is important to identify the causes of lupus and take corrective measures to control the progress of the disease and improve … Continue reading What is the Role of the Immune System in Triggering the Causes Of Lupus?